2018 marks the 10th Anniversary of Habitat's first home built in Flint's Grand Traverse District, and what a difference ten years can make! Since 2008, Habitat has built 23 homes, provided home repair and Brush-with-Kindness services to 25 homeowners, removed hundreds of tons of debris and litter, mowed and maintained dozens of vacant lots, and invested more than $500,000 in neighborhood parks and beautification. 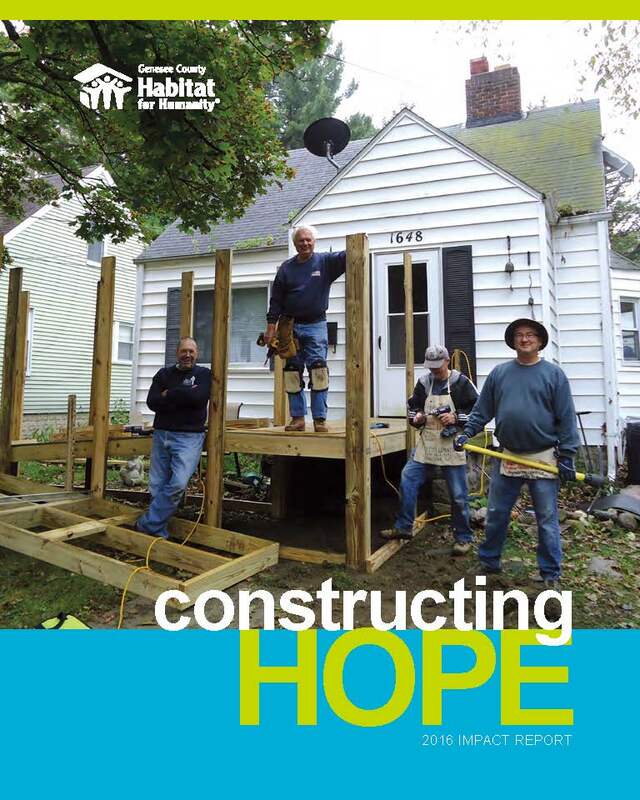 ​Below are just a few highlights of the incredible transformation that we've seen take place since Habitat began working in the Grand Traverse District. ...and we're just getting warmed up! Your Support Helps Transform Communities!